Edmonton is home to a number of tree and plant species, critters, wildlife and insects! Although some of these species may be considered pests, each contributes invaluably to maintaining a healthy environment. The Wildlife Management Team and Pest Management Team want to make sure residents experience a strong connection with nature by fostering an understanding of the natural world around us. 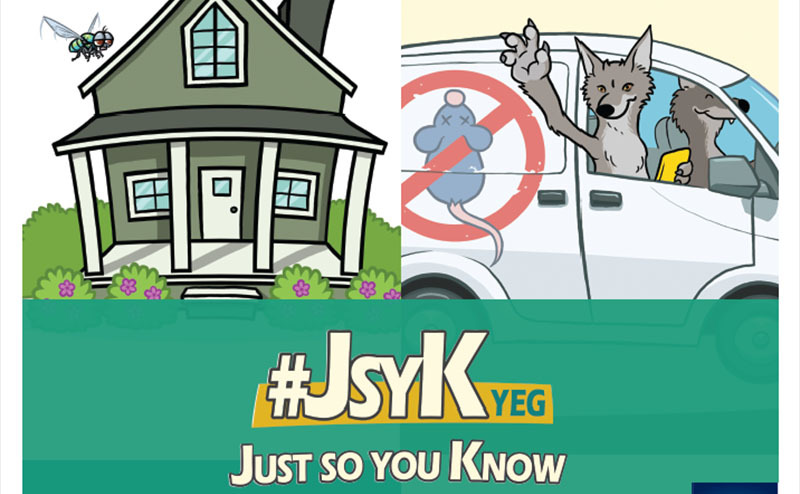 Can’t get enough #JSYKyeg? 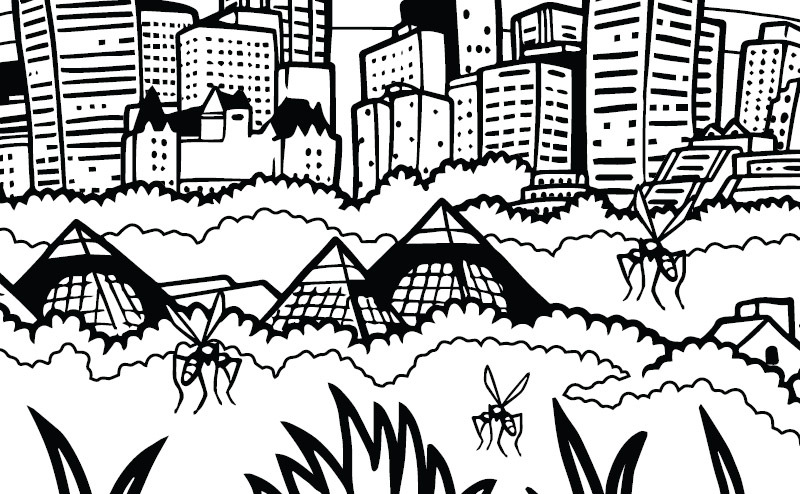 Visit our Resources page for all of the colouring sheets, trivia & more information on your favourite #yeg critters.